This is the first post of this website that it will be updated at least two times a month. 1 – Letters. 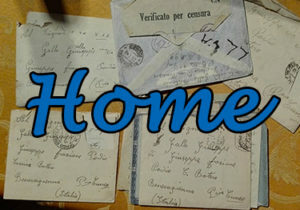 Periodically, I will upload translated versions of some of the last letters with readings recorded on YouTube. 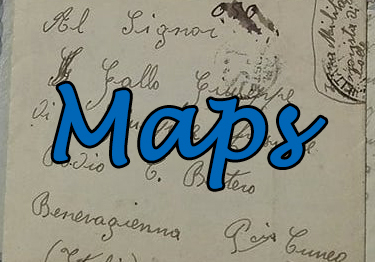 2 – Maps. This research involves Spatial Humanities as one of its favourite tools. 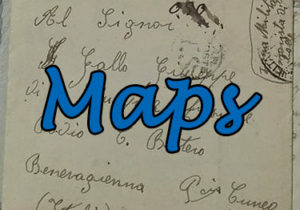 It is because of that that digital mapping will be constantly updated on this website. 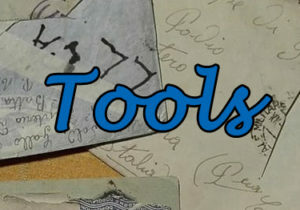 3 – Tools. In this category I will include pedagogical and research materials for colleagues and teacherS of Italian language and culture. 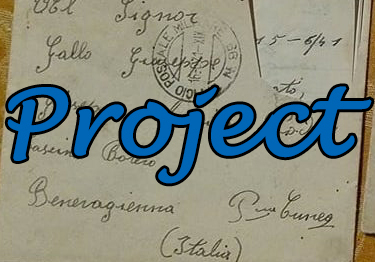 4 – Project. 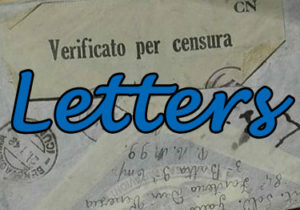 In this section of the website, you can find a description of Last Letters, its objectives and methodological aspects. Last Letters from the World Wars: Forming Italian Language, Identity and Memory in Texts of Conflict is a Marie Skłodowska Curie Individual Fellowship funded by the European Comunity and conducted by me: Giovanni Pietro Vitali. 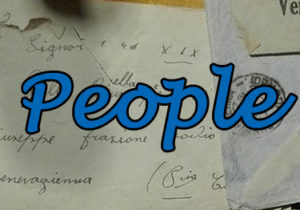 5 – People. That’s me, the supervisor, the advisors and people who collaborate with Last Letters with different roles and duties. We are looking forward to receiving your feedbacks to improve the dissemination of our documents and research. Don’t be shy and write to us; you can find us on facebook, twitter, youtube or you can write an email to lastletters.msca@gmail.com. Follow us on this map!